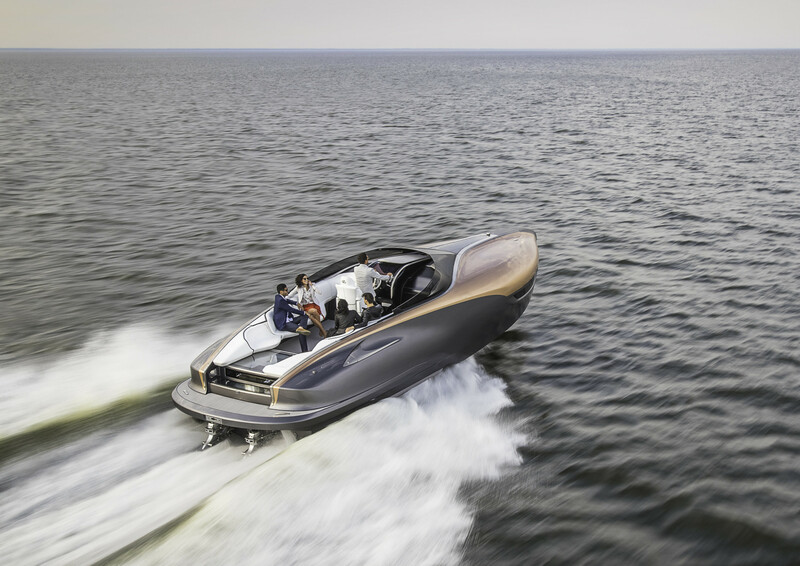 The production commitment was made by Toyota Motor Corporation Executive Vice President Shigeki Tomoyama while accepting a special award for the concept from Japan’s Boat of the Year committee. 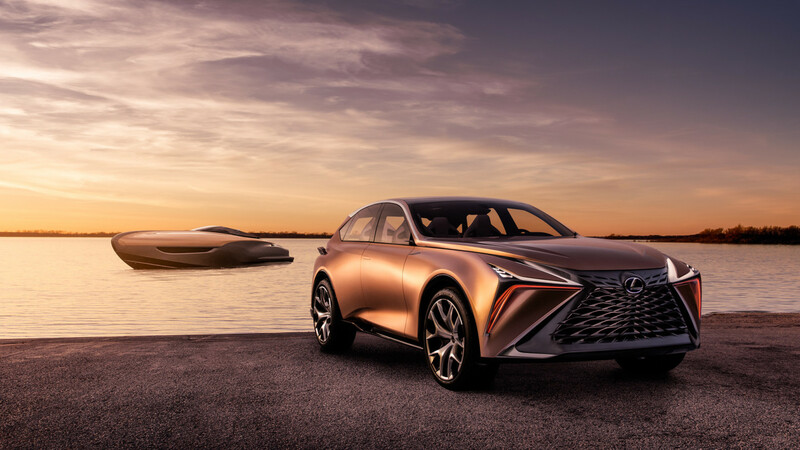 Tomoyama, whose responsibilities include Toyota Marine, said sales would start in the second half of next year, citing the amazing experiences in engineering, building, testing and showing the Lexus Sport Yacht concept last year. “We’ve decided to take the next bold step of producing an all-new larger yacht that builds on the advanced nature of the concept while adding more comfort and living space,” Tomoyama said. While the concept was 12.8 metres long, the production version is planned as a larger 19 metres sport fly-bridge cruiser, with luxury state rooms below deck and entertaining space for up to 15 guests. Toyota Marine, founded in 1990, is one of the largest makers of premium yachts in Japan. 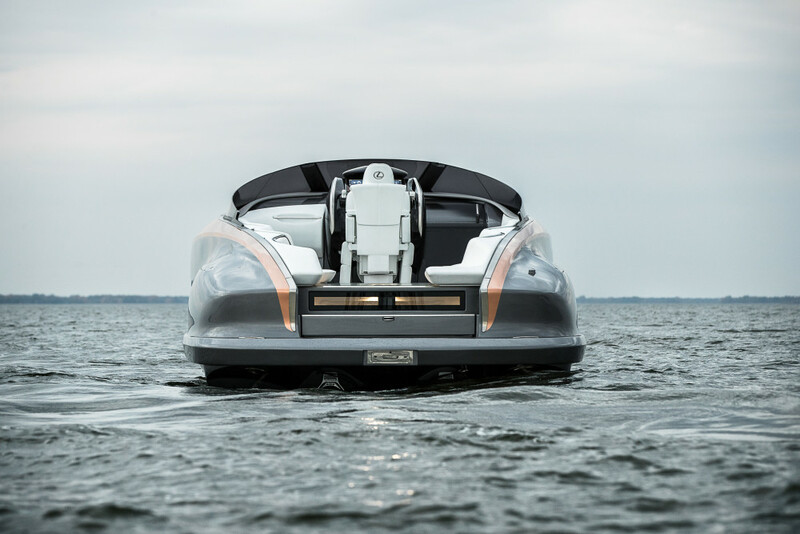 Its Ponam line-up includes fibreglass sport-fishing boats from 7.9 metres to 9,1 metres long and luxury cabin-cruisers in 9,4 metres and 10,6 metres lengths. They feature fully-welded aluminium alloy hulls, each powered by marine versions of the turbo diesel engine of the Lexus GX 300d (3.0-litre turbo-diesel four-cylinder) or LX 450d (twin-turbo diesel 4.5-litre V8) luxury utility vehicles.